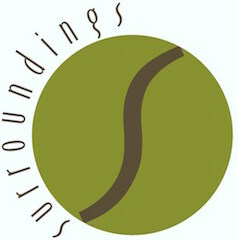 Here at Surroundings Interiors, we are very excited, because this is our first blog ever. Social media is not new to us – we are hooked on Houzz, pinned to Pinterest, and constantly checked in on Twitter and Instagram. 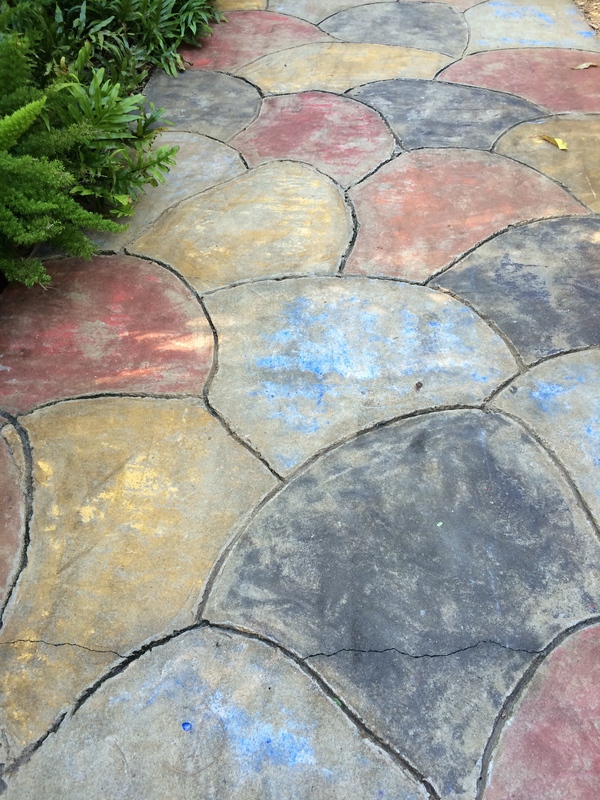 Blogging – however – is new to us! Based in Tampa, FL , we find inspiration everywhere…we see great design ideas during our travels, while watching a film, flipping through magazines, while shopping, or just out on the water enjoying the scenery. 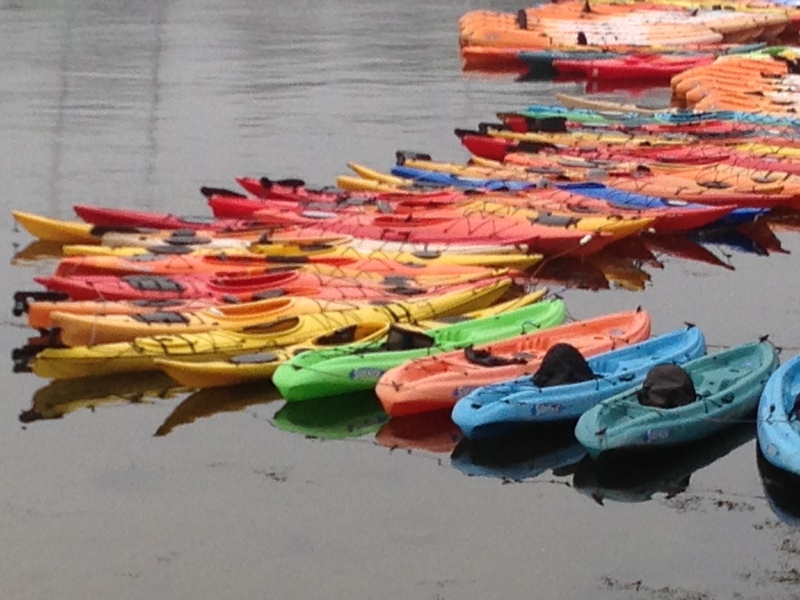 Colorful kayaks in Rockport, Mass. We want to share our thoughts and ideas with you — so, this blog will be an open dialogue about all things interior (and sometimes exterior) design related! 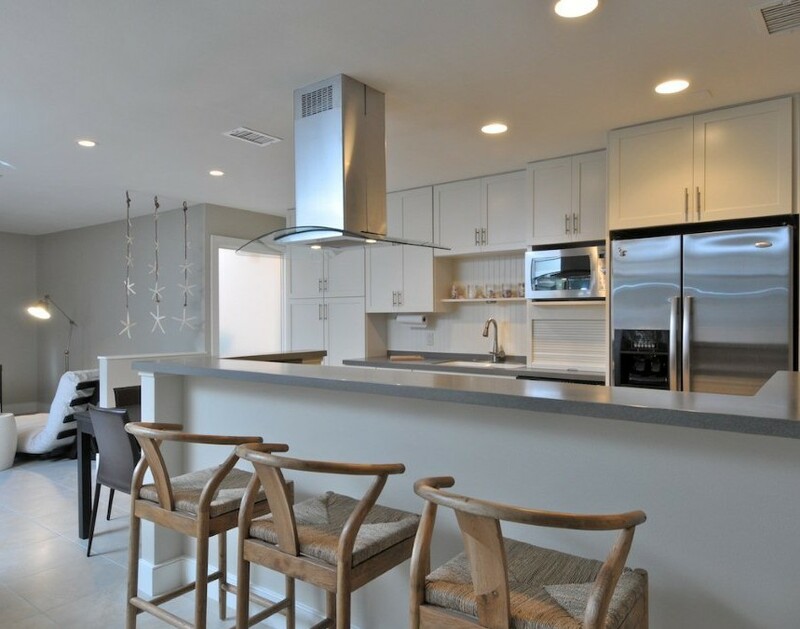 Anna Maria Condo Remodel by Surroundings Interiors. Mexican Hacienda style home by Surroundings Interiors. We also get a lot of questions from friends and family. 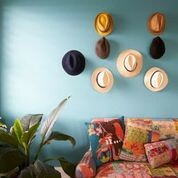 What color should I paint my walls? Which fabric would you use? How can I get more space out of my kitchen? Do you think I can knock down this wall? 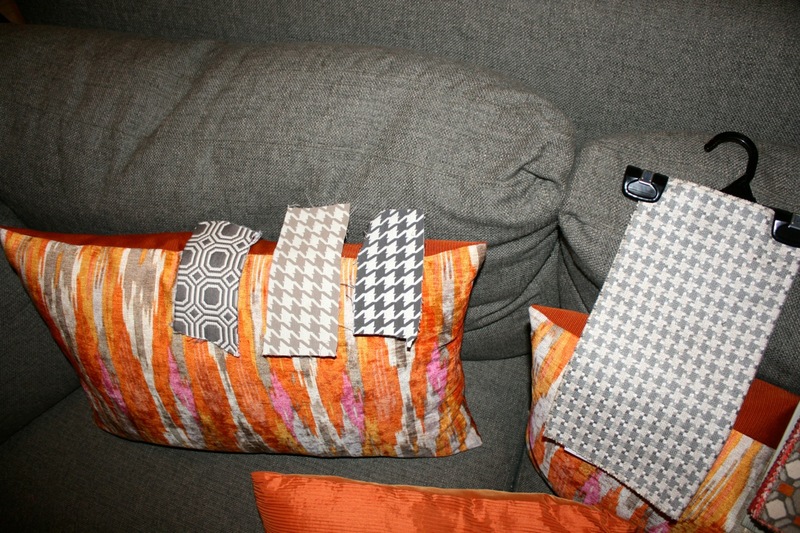 A client sends pictures of fabric samples! We hope to tackle some of these questions and delve into the art of interior design as we share our current projects and design process. Thanks for joining us and let us hear from you!